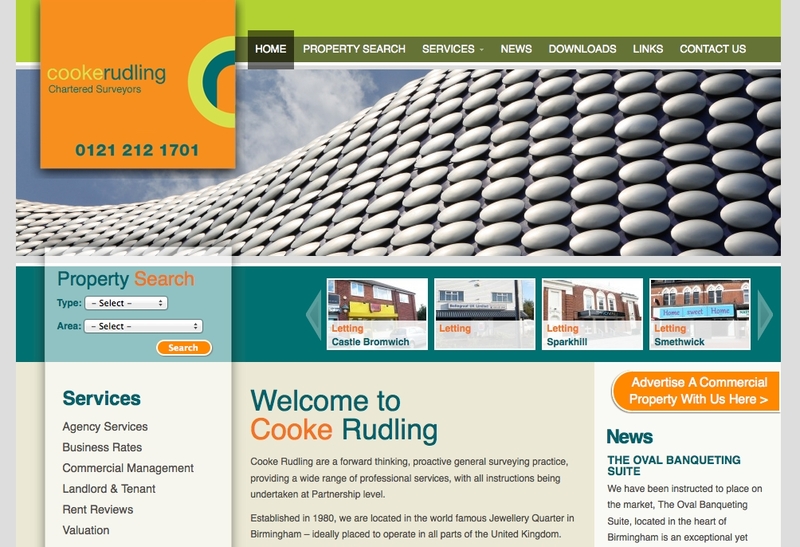 Cooke Rudling & Co came to us because they wanted a website they could manage them self with not only standard content pages but property listings and mangement. Building on to the Joomla cms we built a custom extension to allow the upload and mangement of properties for sale and to let, this extension includes Google map and Street view displayed on the product page, unlimited images and videos for each property and a simple to use admin screen that allowed for quick input and updates to properties. Adding a new property is simple, add the details and address, the Google Map Geo-location is automatically pin-pointed, if it’s incorrect just move the marker to the exact location. Multiple images can be uploaded at once with the click of a button. 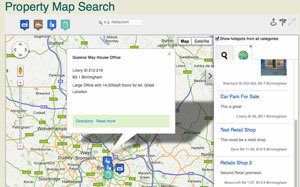 The front end Visual map search allows customers to find properties in the location they want. 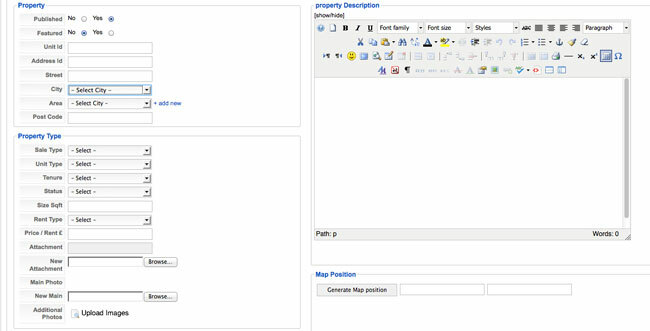 Including directions and keyword searching it’s a great tool to allow quick sales or lettings of properties being held.